After Thanksgiving there seems to be a lot of turkey lying around. People start moaning, but I partake in my own ritual (I was going to say annual, but this happens at Christmas as well). I consider sandwiches to be somewhat of an art form. If you are going to do it you should do it right. If you are going to do it, you should put in some effort. I chose my second favourite bread for this sandwich. My favourite has sun-dried tomatoes in it. Yesterday being a holiday, I wasn’t able to get that. Still this is a fantastic second choice. Yes, it is true. I prefer alfalfa sprouts over the conventional lettuce. Why? I just do. If I could mix in some other sprouts I would, but I can only get through one batch at a time–and even that is hard sometimes. Now, hot from the oven–because who doesn’t like a little bit of melted cheese and toasty goodness. 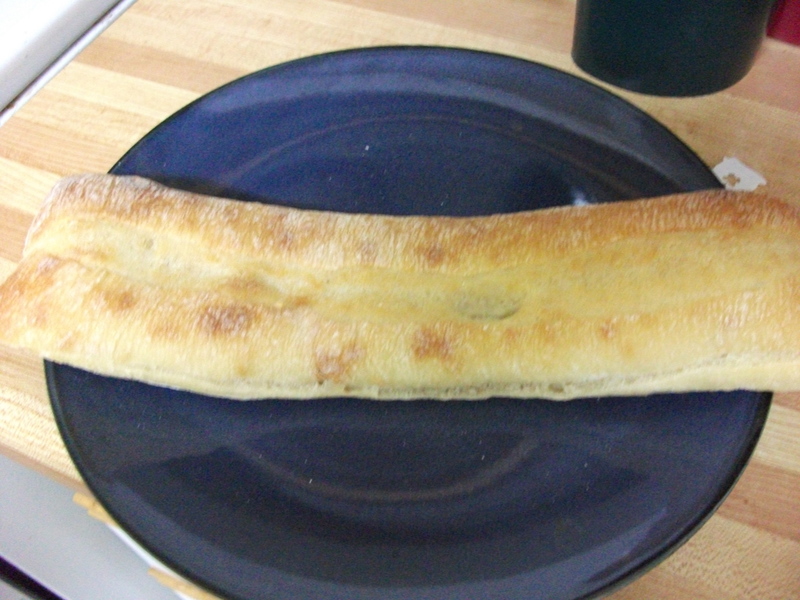 Interestingly, in a rare show of restraint I decided to only have half of the sandwich–saving some for today. 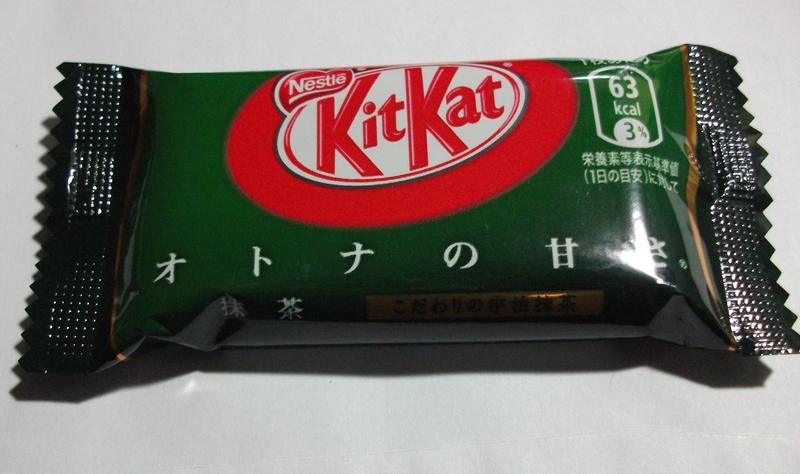 I topped it off with a mini green tea kit kat for dessert. This entry was posted in food, Perfection, sandwich, thanksgiving, turkey and tagged food, green tea, kit kat, sandwich, Thanksgiving, turkey. Bookmark the permalink. Alfalfa sprouts!?! Oh my goodness, I want a sandwich too. That looks sooo good. It was delicious….and I might have one today as well…. I prefer sprouts over lettuce, too. I like the crunch. 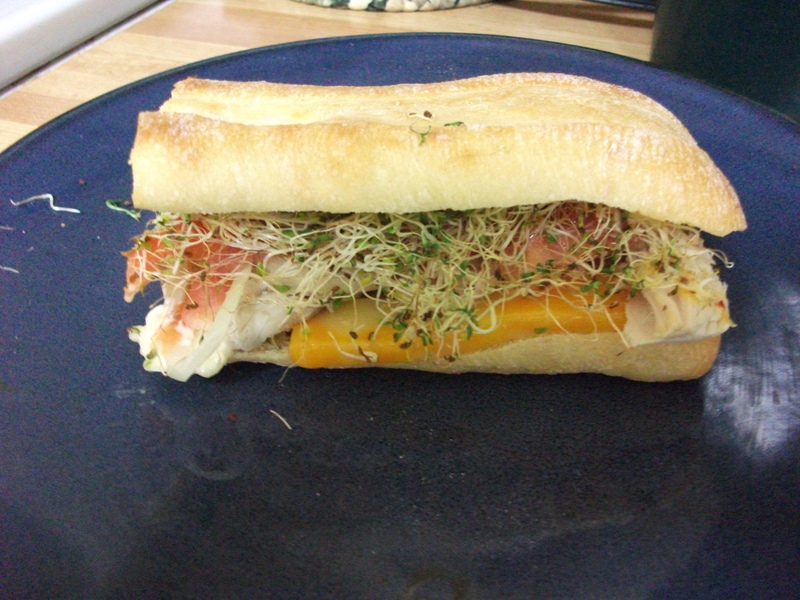 I miss the days when almost every restaurant that offered a turkey sandwich on their menu had a sprouts option. Now its rare to find sprouts on a menu.